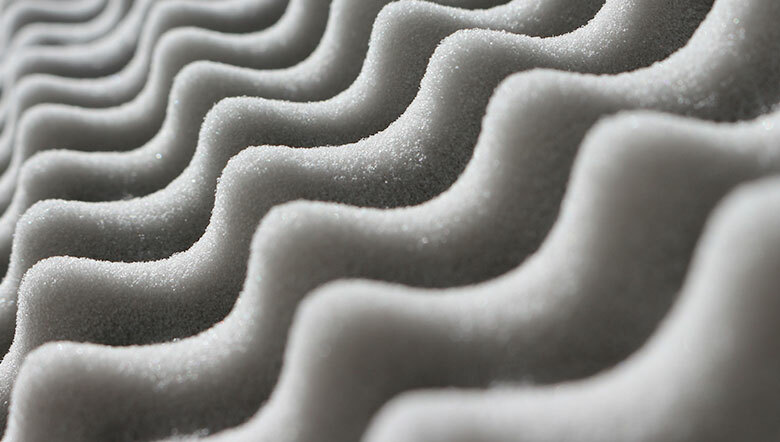 For over 30 years, Airofreem has provided foam and fibre fillings for everything from sports stadium seating to beds for luxury yachts. With its roots in the furniture industry, Airofreem supplies many of the UK’s leading furniture brands. Problem solving is central to Airofreem’s offering. Designers and technical staff work closely with customers to deliver the most relevant solutions that often reduce waste and ultimately save money.